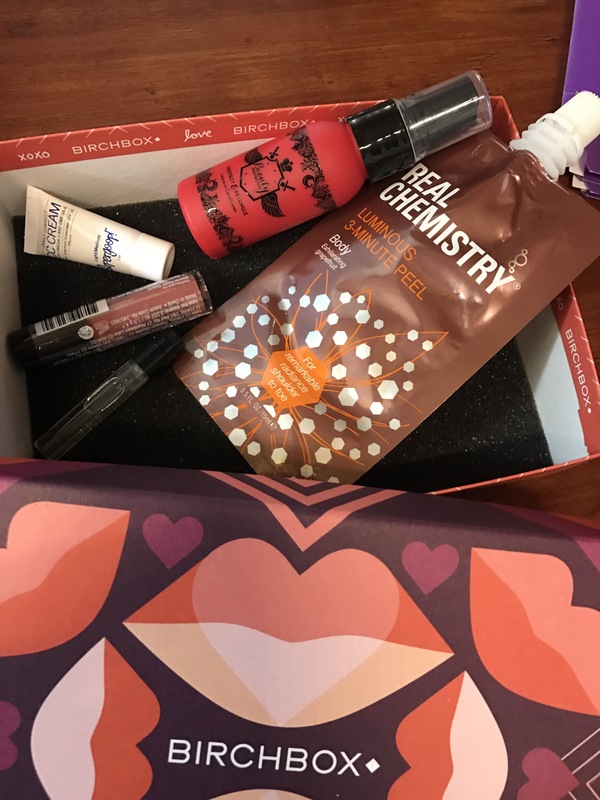 I’m overly amazed at how small and teeny tiny all the items in my Birch Box subscription were! That’s why I’m canceling because I personally don’t think it’s worth the money each month. 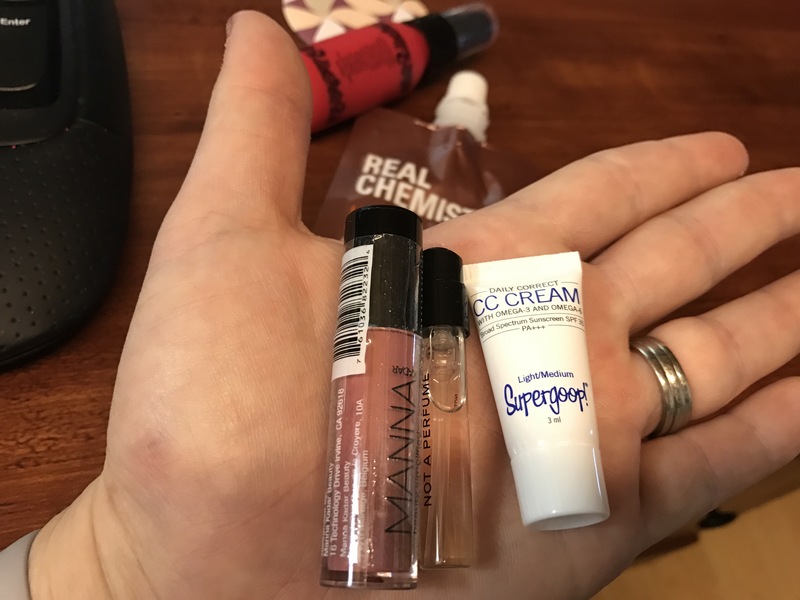 Last month I got the same mini purse mirror and the same sample of Real Chemistry Body peel. I’m even less impressed with the tiny sample of sunscreen. The small lipgloss sample is kinda ok because lipgloss last so long anyway but it’s still very small. Even though the 3 Minute body peel sample appears large because of the packaging it’s hard to cover your entire body with what’s in the package. My final thoughts is that this is the equivalent of what you’d be given free when shopping at a dept. store makeup counter or free samples you’d get when shopping at Ulta or Sephora! Sorry if my post sounds like negative Nancy but I thought I should let everyone know. In my opinion is NOT worth $10 a month! Free Coal kit for teachers or home schoolers! CLICK HERE to request your free kit. The website says your first kit is free. ABC Mouse is having a sale! 68% off and get 2 Months for only $5 ! I subscribe to ABC Mouse myself and I love it! The little one’s can use it on the computer, an iPad, Droid pad or your smart phone! It’s well worth the small investment! I was amazed watching my 2 year old with it. Get 2 Months of ABCmouse.com for only $5! or or take advantage of 38% Off an Annual ABCmouse.com Membership! 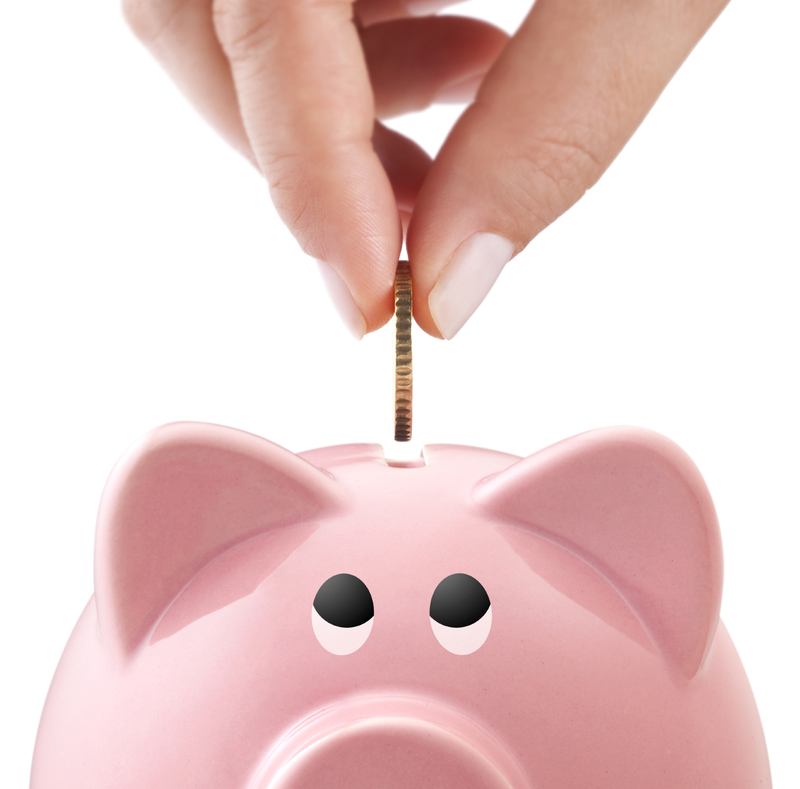 Receive 12-Months for Only $59.95! I can’t believe it, but the holiday shopping season is upon us, it’s already BLACK FRIDAY!!! A lot of you might agree that holiday gift giving has lost some of what made it special in the past, and the expectation of material goods has gotten out of hand. Just google Walmart + Black Friday + injury for some of the worst. Whatever their passion as a young learner, stoke those coals. Your gift to them will not only last a lifetime, but positively influence their community! 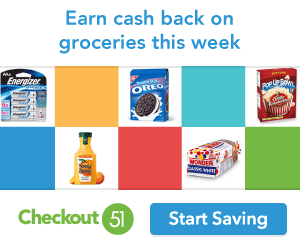 Make sure you don’t overpay – if you’re new to Educents.com you can get $10 off your first order with my referral. 🙂 CLICK HERE to visit the site. This years hottest educational toys for Christmas shopping made easy! Attention builder families! If you’re looking for some great educational ideas for your Christmas shopping for the little ones in your life well you’re in the right place! Here’s a pre-compiled list of the highest rated and hottest learning toys this year! Blocks are so educational and have so many benefits to your child in so many ways! Use discount code: GIVETHANKS to save 10% and get free shipping. These soft tactile blocks are great for truly little ones to learn on. Made of natural rubber foam, they are squishy but perfect for building. They’re colorful and durable and fit together easily. Children can create a variety of shapes and structures! Attention Mom’s and Dad’s!! Here’s a freebie for your little ones to help them learn to write their letters! The animals are so cute and it’s a totally free download from the Educents website! All you have to do is add it to your shopping card then click check out and it will allow you to download it free so you can print it from your home computer. This is a wonderful freebie for home schooling parents, teachers or just parents looking to teach their children at home. You can download it HERE! I know moms are always on the look out for activities to keep their little ones busy so when I saw this I wanted to be sure to share it with you all. A big thank you to the Gee Whiz Educational site for sharing it free. If you’ve ever wondered to yourself how it’s possible that babies around the world have survived billions of years of history sleeping with their parents when it’s supposedly so dangerous, then this book is defiantly for you! If your family and friends are always telling you your wrong, your doing it wrong or it’s dangerous, this book is for you! Personally I highly recommend co-sleeping. I didn’t realize how healthy it is for your child’s mental development until I came home from the hospital with my very first child! Your baby needs and craves that closeness and requires those oh so important snuggles because it helps reduce night time anxiety and night terrors in young babies & children resulting in a confident child. It actually keeps them relaxed, calm and comforted. That’s why when your try to put your infant down after they have fallen asleep in your arms they tend to wake up immediately. When they are very young they’re extremely aware of their surroundings. It’s simple nature because mom is their life line for food, warmth, and meeting their needs. This idea of putting your infant down in a beautifully decorated nursery across or down the hall from you is actually a new concept that started in the last 100 years or so. If you think about it you’ll notice that it’s natural to co-sleep and bed share with your baby. Just abot every animal you can think of sleeps with their young. Think about a dog that just had a litter of puppies or a lion, bear, monkey, etc. They all sleep with their young. Why is that? If you are stumbling through the early days of parenting wondering why your baby screams bloody murder every time you lay him in his crib, think about why that is. My little Helena certainly told me right away! This book is an incredibly easy read and isn’t overly long and hard to read. The author offers many different options and leaves it to each family to decide what works best for them. For each option, he also offers information about when it would not be safe. Also, Dr. McKenna goes on to explain, how the Juvenile Products Commission is actually lobbyists for the crib-makers (sounds like a few mixed interest there right). Dr. McKenna’s credentials are impeccable. He also has some really great information about SIDS. Did you know that when a baby sleeps in their own crib they are more likely to go into what’s called stage 3 and 4 sleep meaning they’re in a much deeper sleep and the baby who sleeps in the bed with their parents go into a stage 1 or 2 sleep which reduces the chances of SIDS by about 50%!!! The babies that are in a deeper sleep (stage 3 or 4) have a much harder time waking themselves up resulting in SIDS. This is especially true for breastfeeding babies who are co-sleeping/bed sharing and nursing during the night. It’s the same theory as babies sleeping with a pacifier. Basically this book explains the “proper” way to bed share! You Can Find Sleeping With Your Baby BY James McKenna, PhD on Amazon for only $12.78 (soft cover) and the kindle version is listed for $10.49.